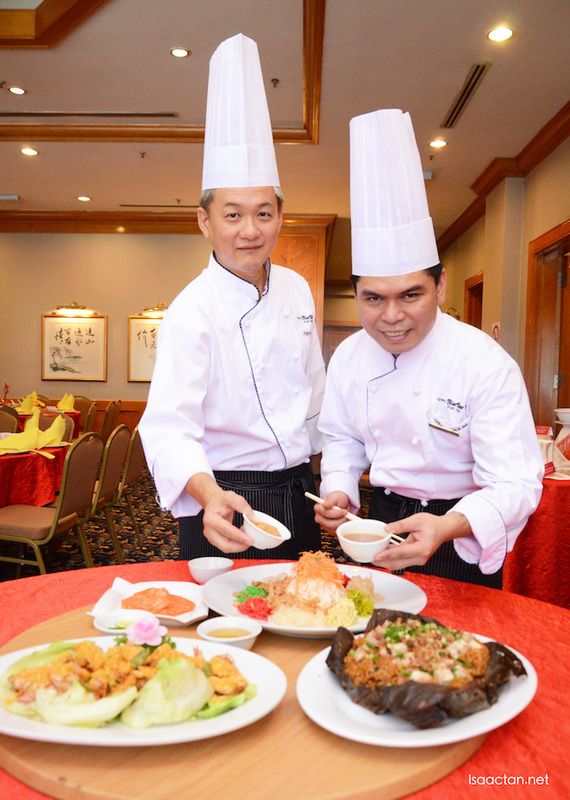 Another year has passed, and there I was back at Tung Yuen Chinese Restaurant, Grand BlueWave Hotel Shah Alam to savour their Golden Prosperity Delights with various halal dishes specially created in conjunction with this Chinese New Year celebration. 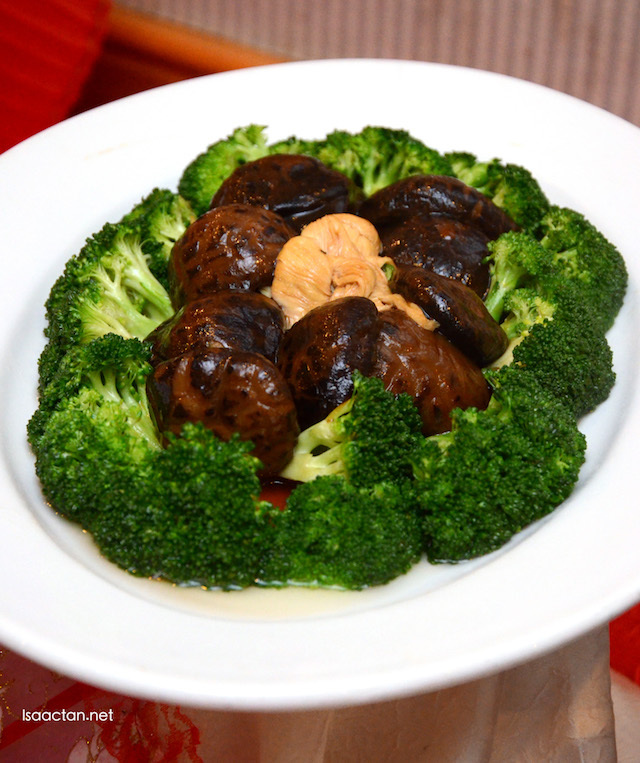 Yes, one of the few hotels serving halal chinese cuisine, which actually came out tasting pretty good. 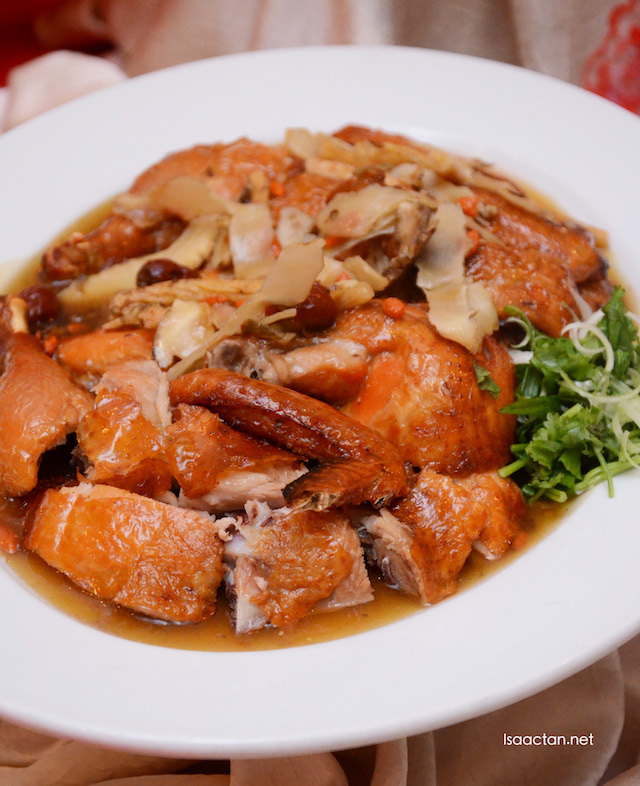 Chef Patrick Ng, who has extensive experience in Chinese cuisine, has prepared 5 set menus (10 persons per table) for all to enjoy together with family, friends or business associates during this joyous Chinese New Year festive. 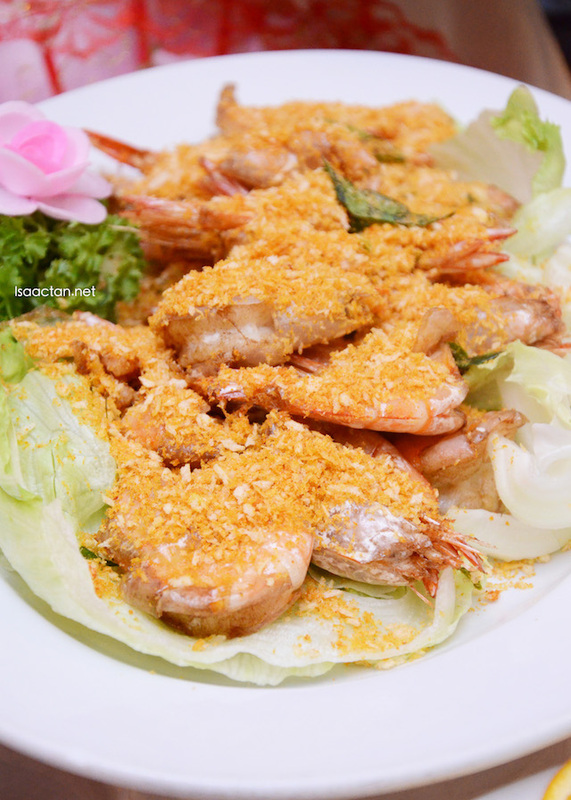 Available for lunch and dinner starting from 15 January 2016 till 29 February 2016, diners are encouraged to make reservation 7 days in advance. 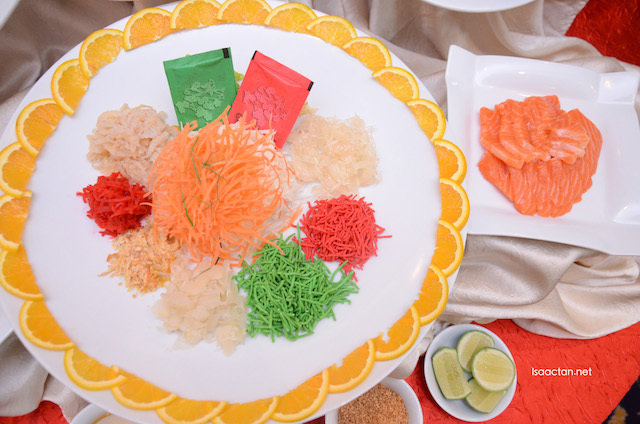 Tung Yuen Chinese Restaurant also serves 4 types of auspicious yee sang for abundance of good luck and prosperity, namely Yee Sang with Sliced Abalone and Salmon Fish (RM240+ regular RM360+ large), Yee Sang with Salmon Fish (RM100+ regular RM150 large), Yee Sang with Jelly Fish (RM80+ regular RM120 large) and Vegetarian Yee Sang (RM40+ regular RM60+ large). 5 dishes only? Here, it would be 8 usually, 7 plus 1 dessert - probably because it is FATT, good fortune. Gone are the days when I was young, 10, at least...and at times, 12 even!!! LOL!!! hi isaac coming for this yo!! !